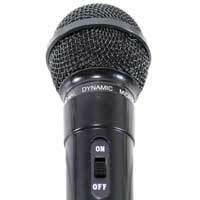 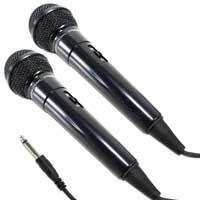 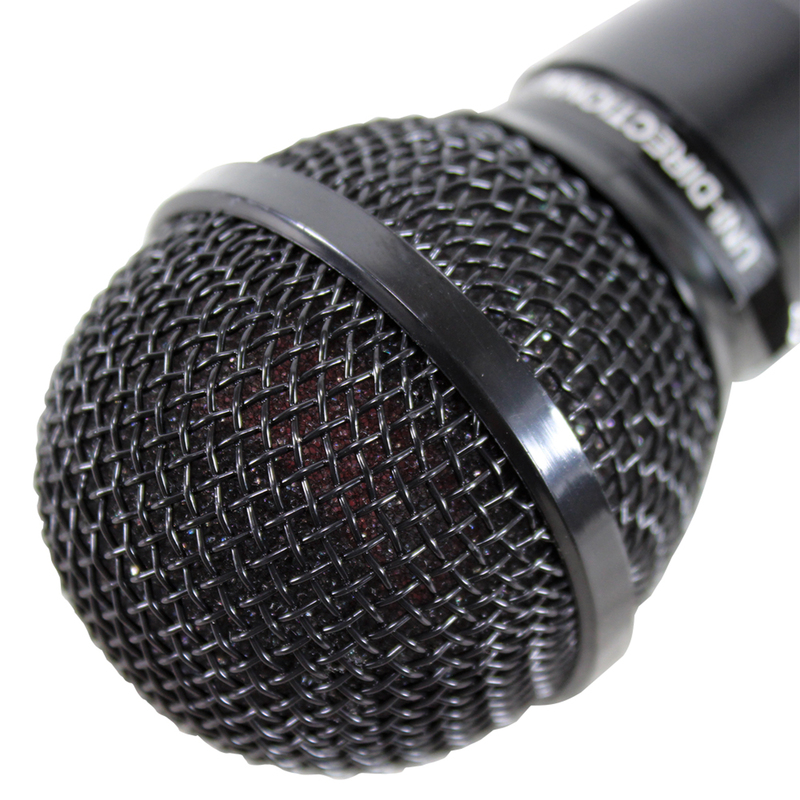 When it comes to executing karaoke, house parties and PA: you need a quality microphone that does the job and replicates the sound that's put into it: precisely. 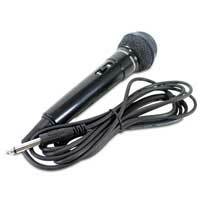 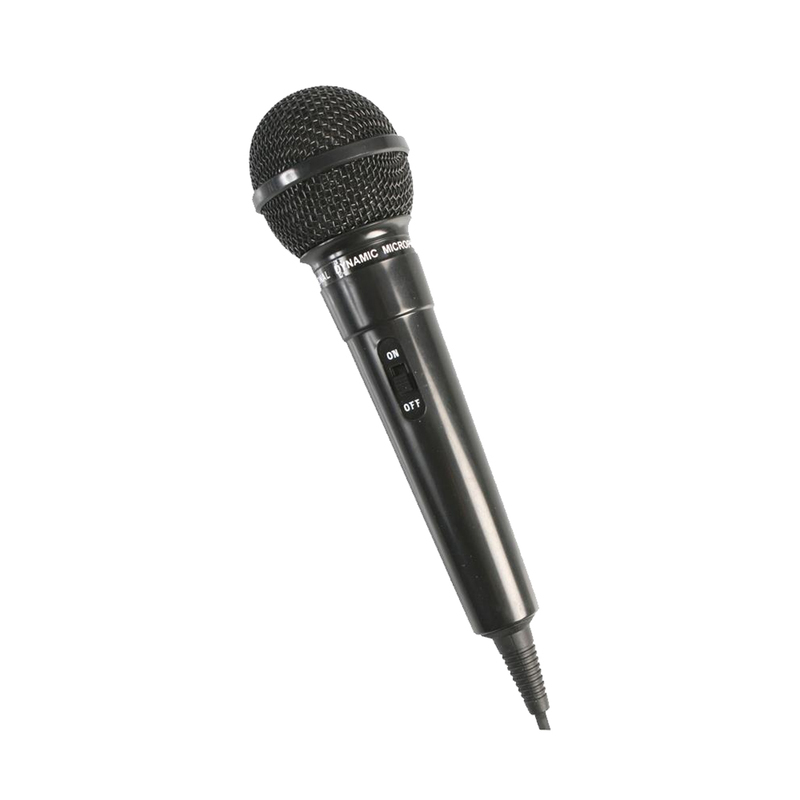 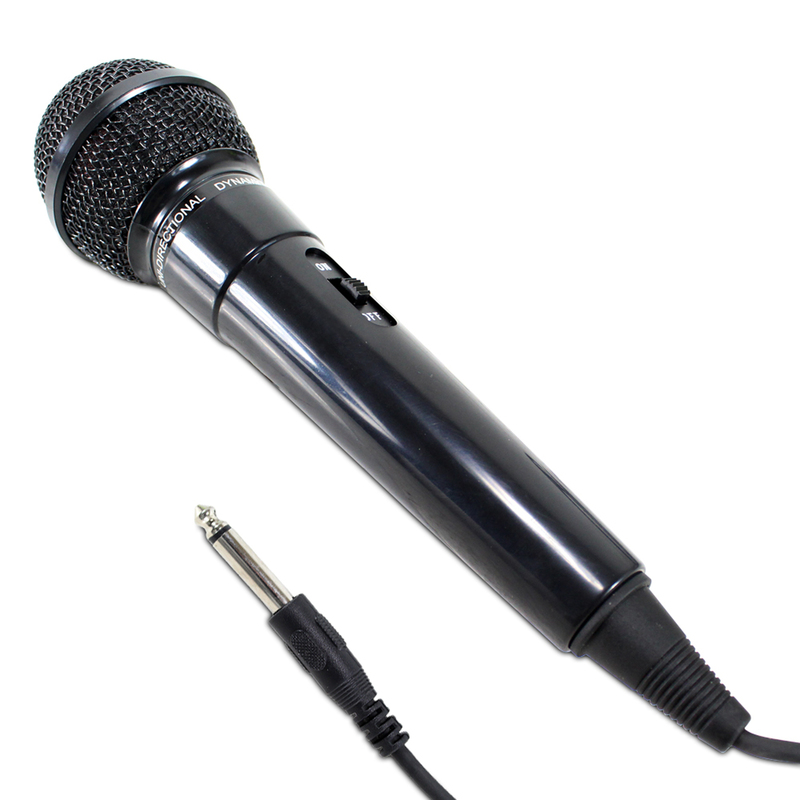 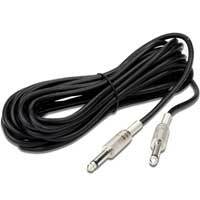 This lightweight dynamic microphone is suitable for a catalogue of different applications; ready equipped with robust plastic outer casing, protective mesh grille and integrated microphone cable with 6.35mm jack plug which will fit into most mixers, amplifiers and karaoke systems. If singers are taking five there's no trouble in letting this mic rest: with a sliding on/off switch at the side of the body, it couldn't be easier. 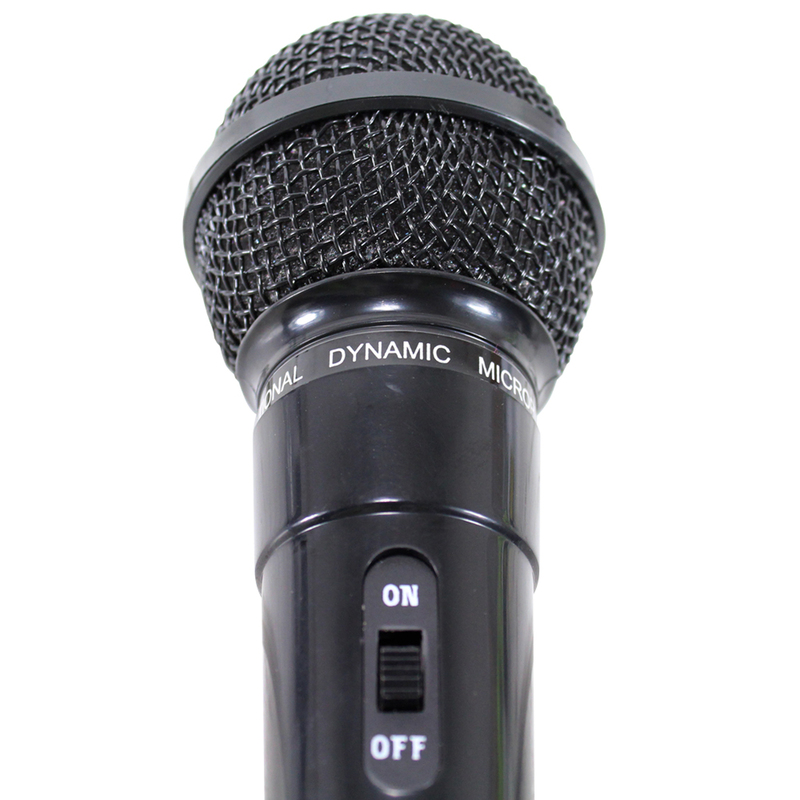 All packed inside a sleek black capsule, it will get the whole family up and performing like pros in next to no time!